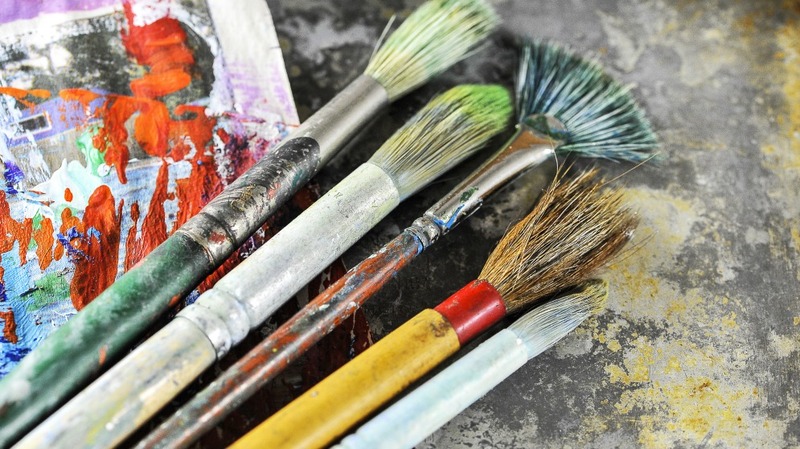 The City of Kent Arts Commission announced this week that funding opportunities for local community arts are now open through its Community Arts Support Program. The program provides financial support for arts projects by arts and cultural organizations, community service groups, and individual artists. Funding is intended to support artists and organizations that provide high quality arts experiences for Kent residents. Only programs taking place in Kent or the Kent School District service area are eligible for funding. Through the Community Arts Support Program, the Kent Arts Commission seeks to provide opportunities for innovation and for the development of unique services outside the scope of the Commission’s existing programming. Applications are now available and the application deadline is Oct. 5. For more information or to request an application, please call Kent Parks, Recreation and Community Services at (253) 856-5050, or visit www.kentarts.com.